The 5.11 Tactical Series® 3-in-1 ANSI Class 3 Reversible Parka provides warmth, high visibility and versatility. 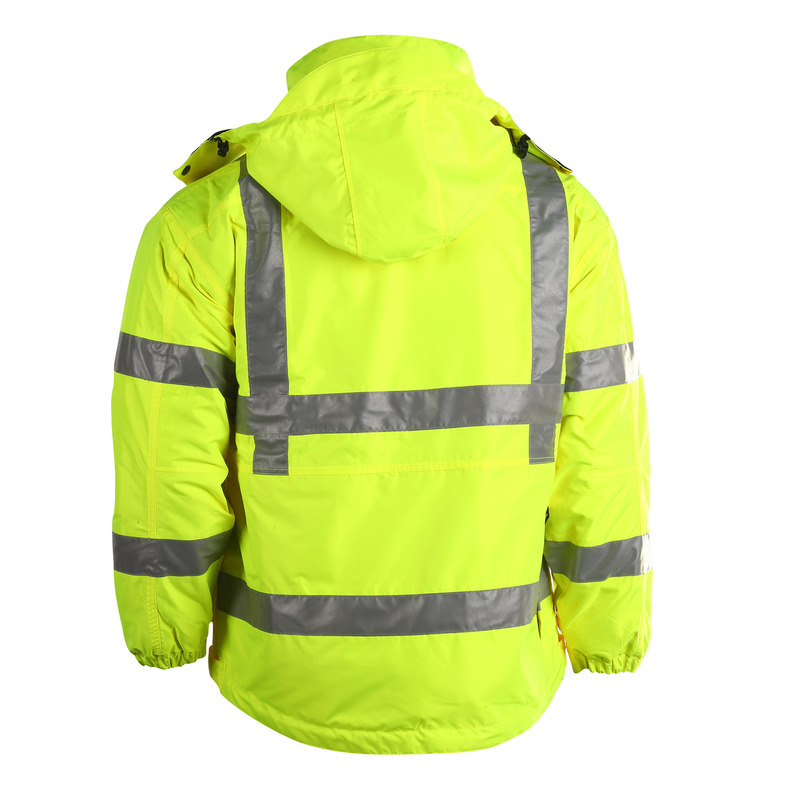 Designed to adapt to different weather conditions the 3-in-1 High-Vis Parka will keep you comfortable in a number of weather environments. 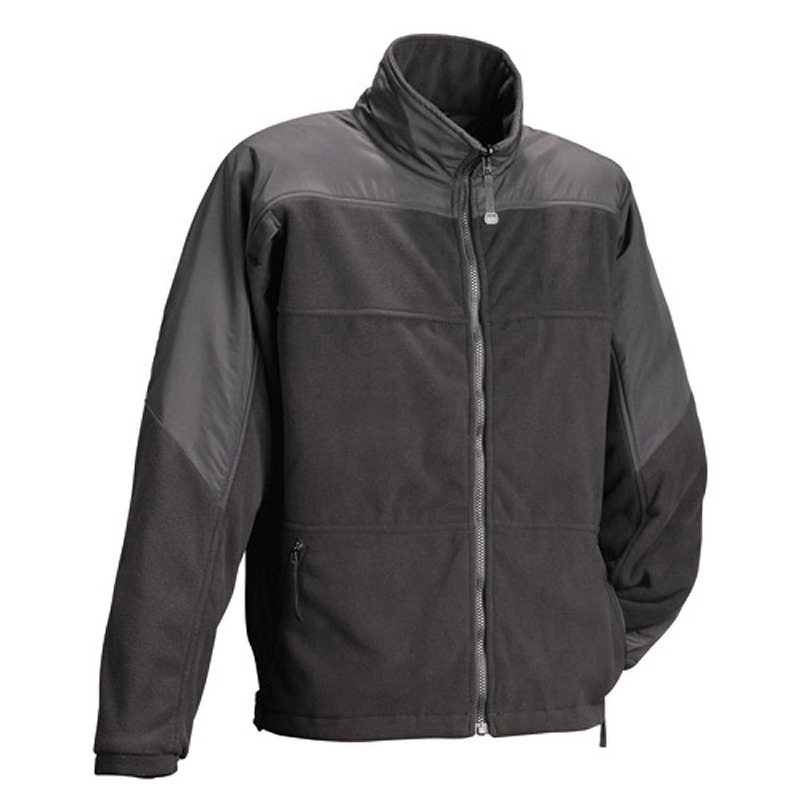 The waterproof and breathable outer jacket can be worn separately or with the fleece liner. 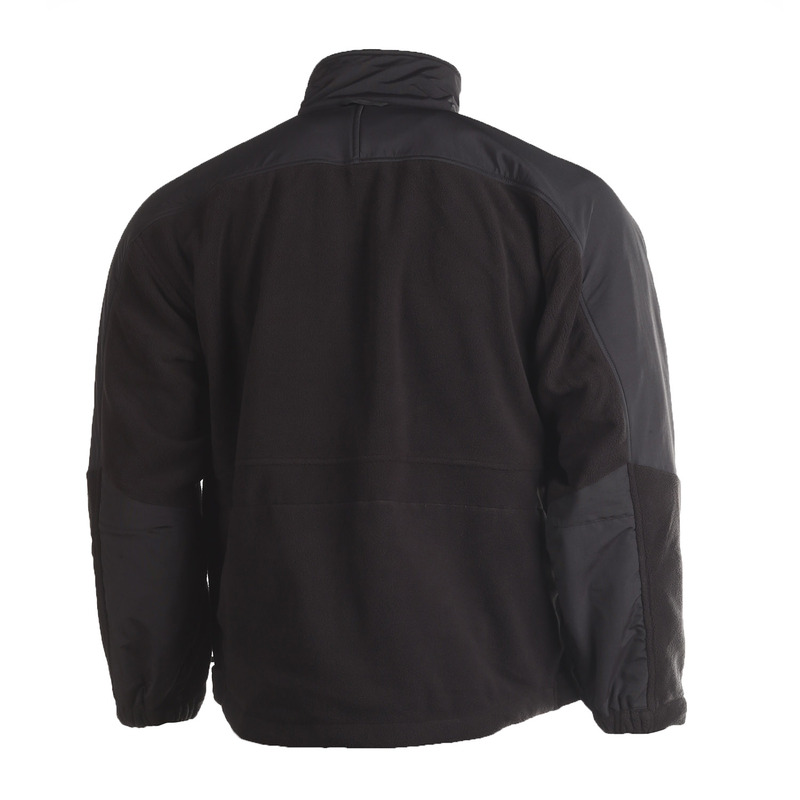 The fleece liner also acts as a stand alone jacket and looks great for casual wear. Includes all the features you need for tough duty work with mic clips,hidden document chest pockets, side zippers for easy access to duty gear and a detachable hood. The outer liner is ANSI III rated and we use quality 3Ma Scotchlite tape.